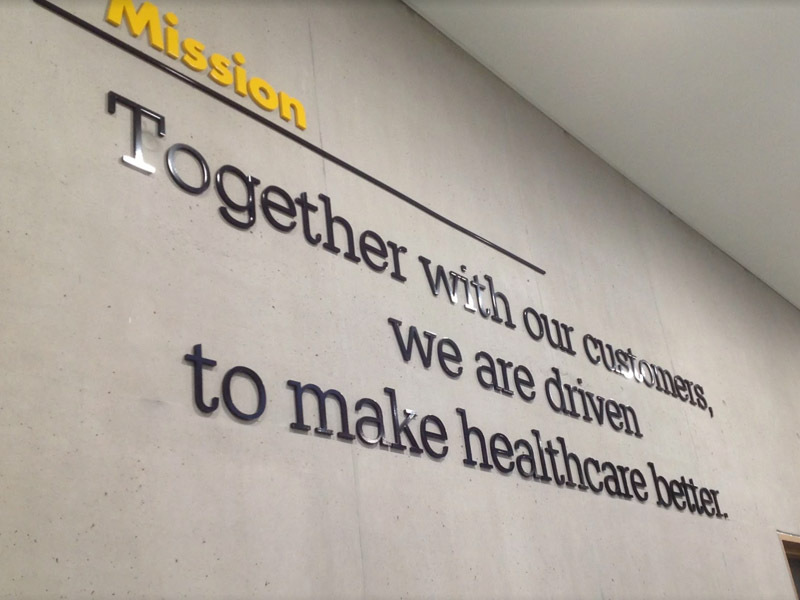 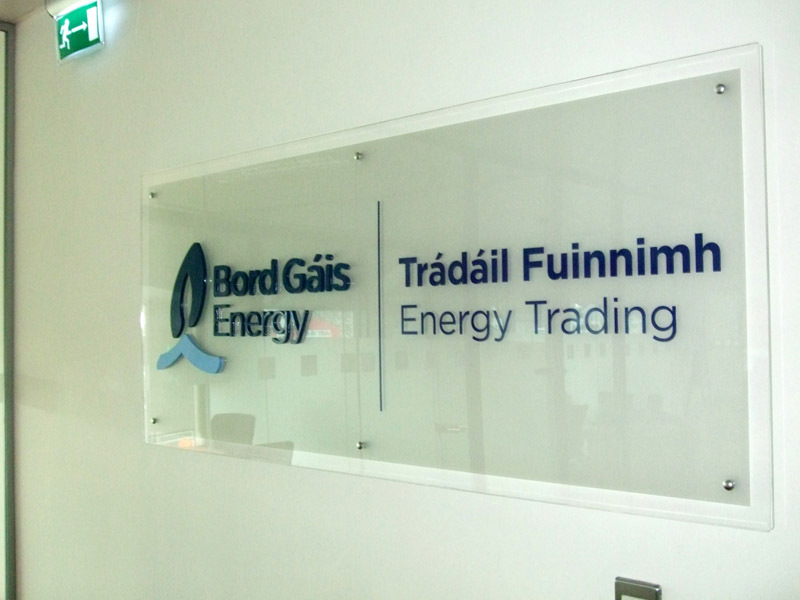 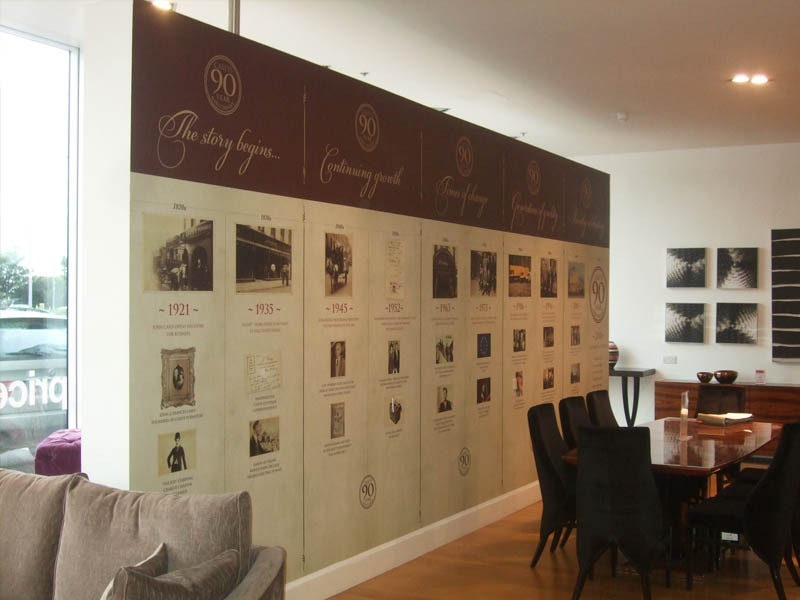 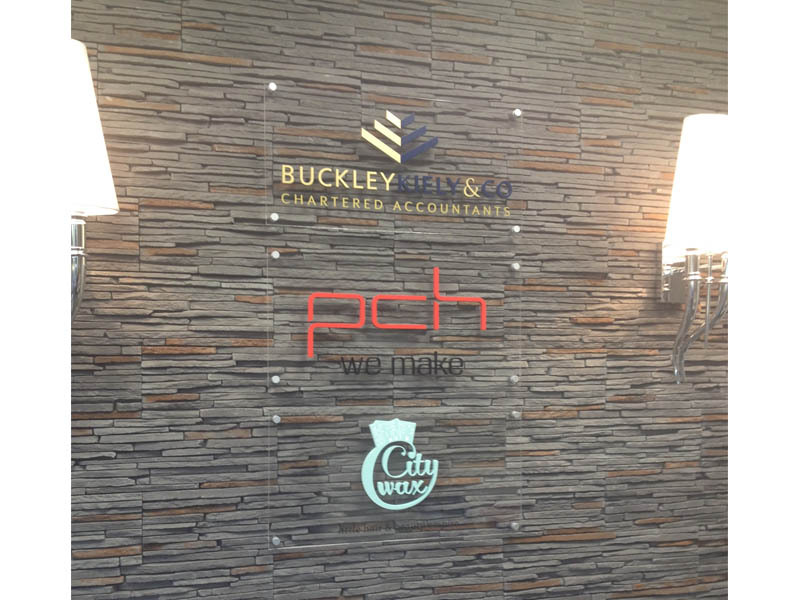 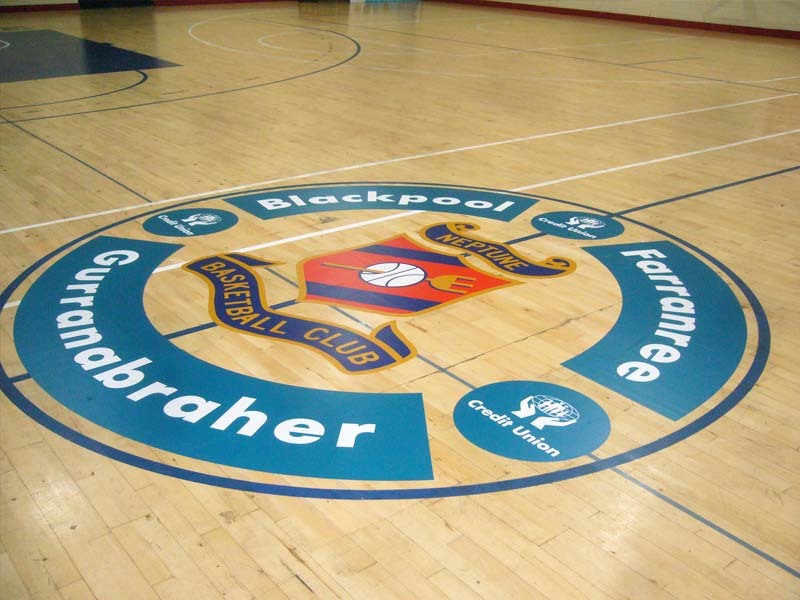 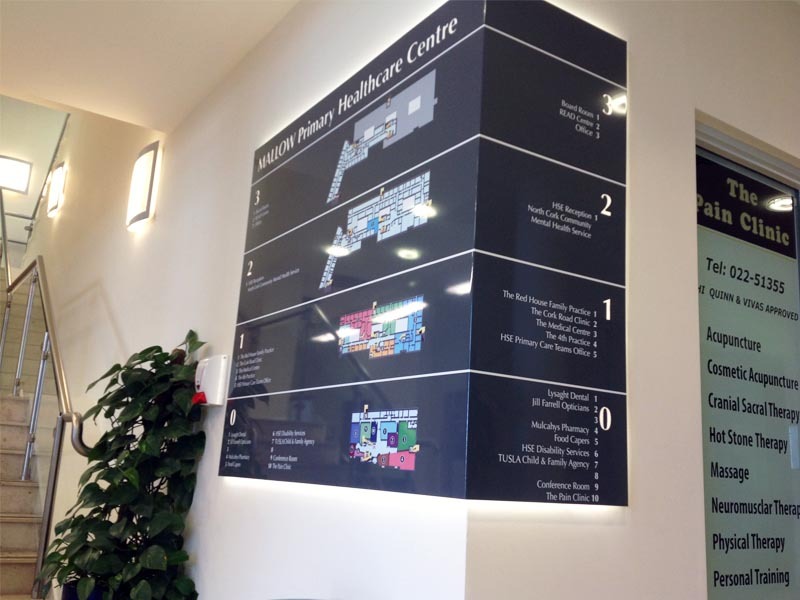 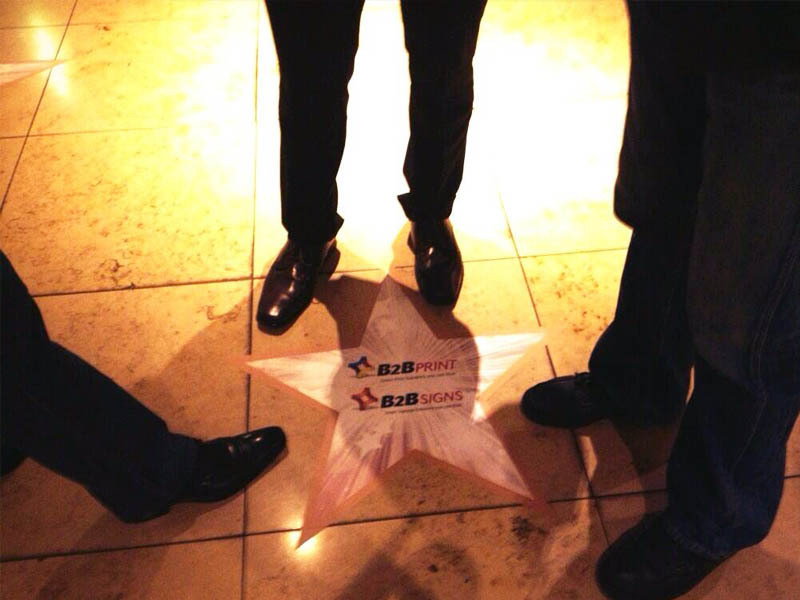 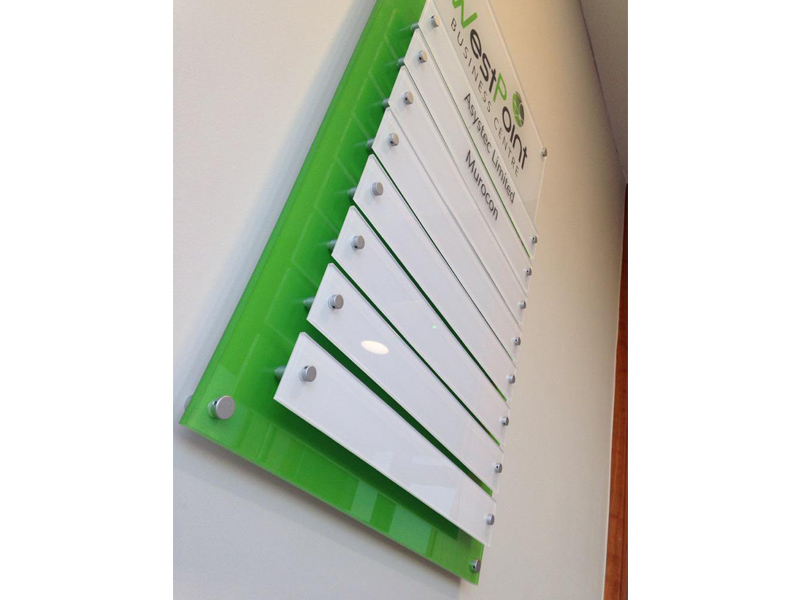 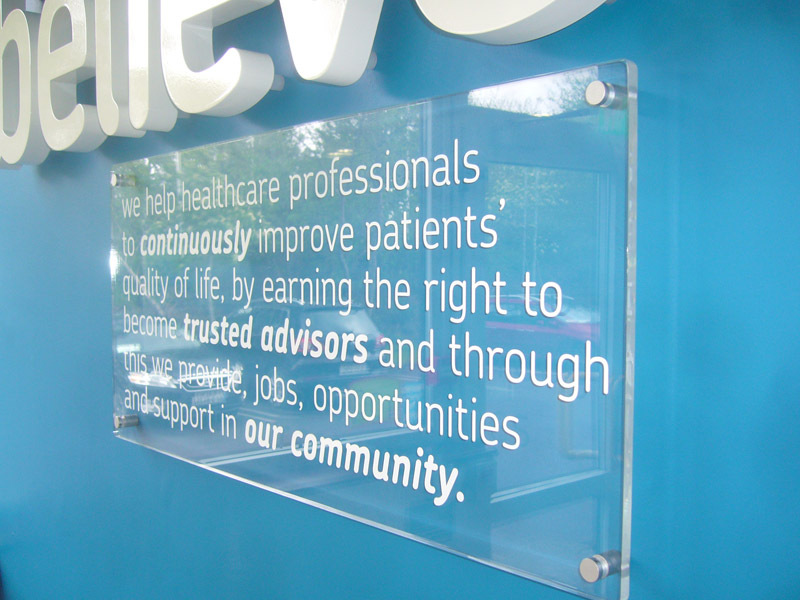 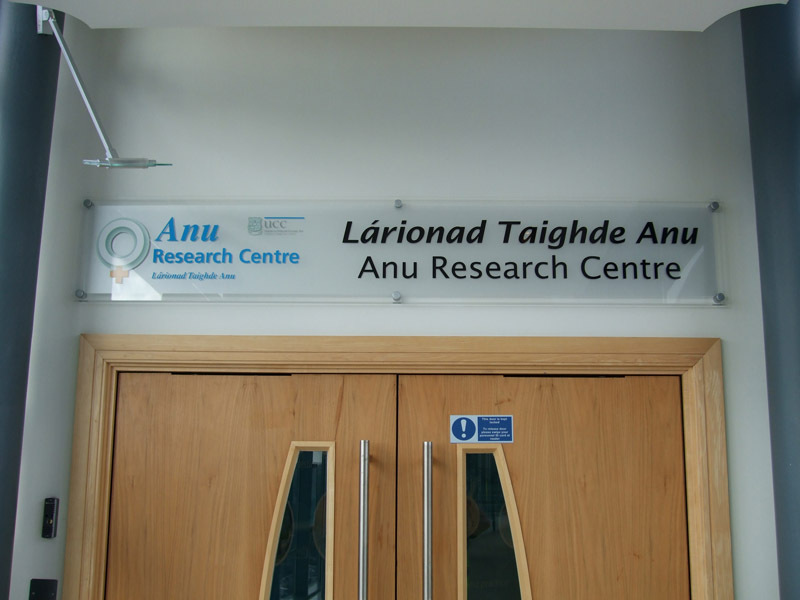 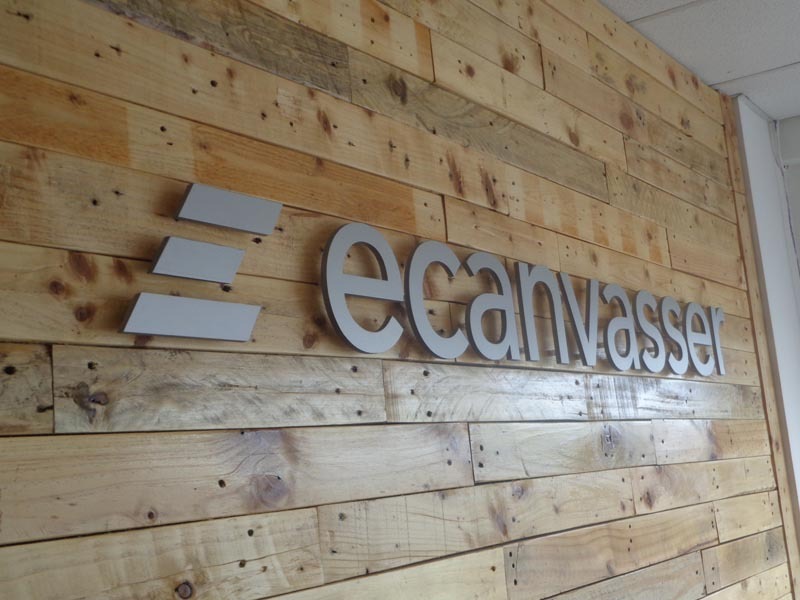 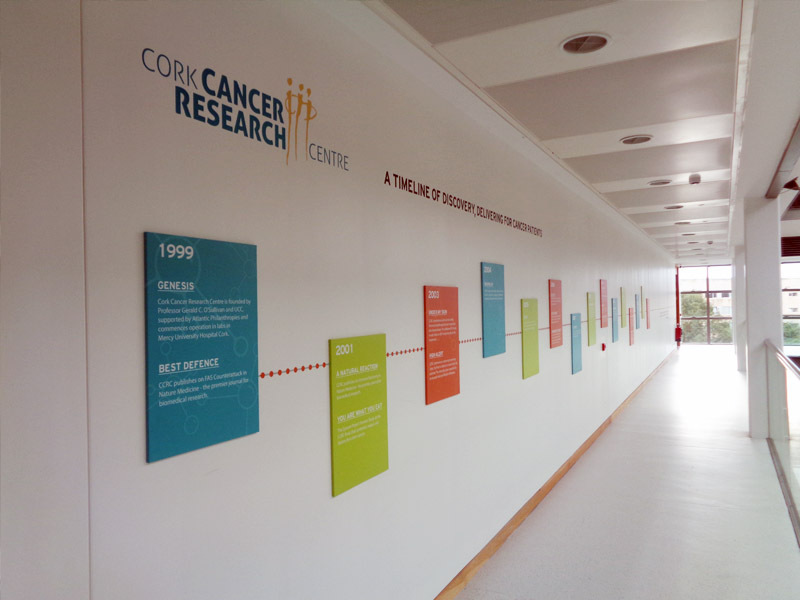 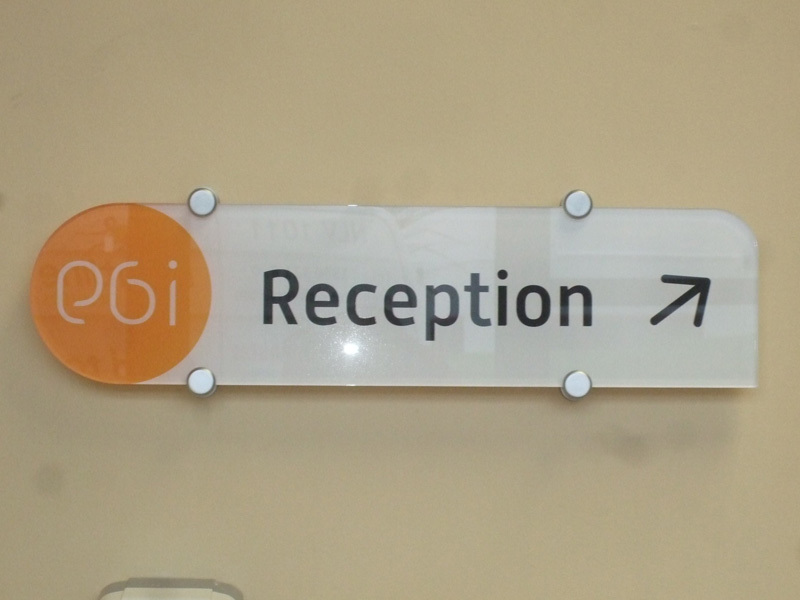 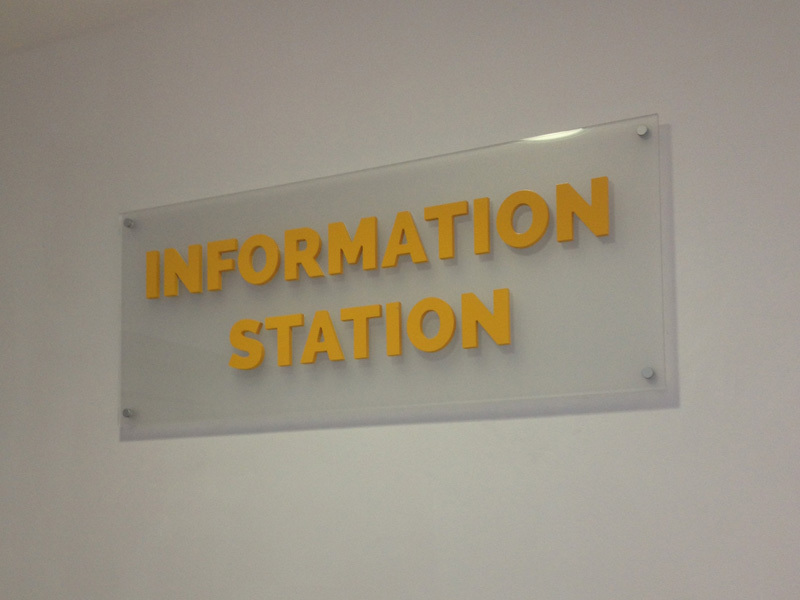 Plaques can be very useful for a brand, reception, information or directional purposes. 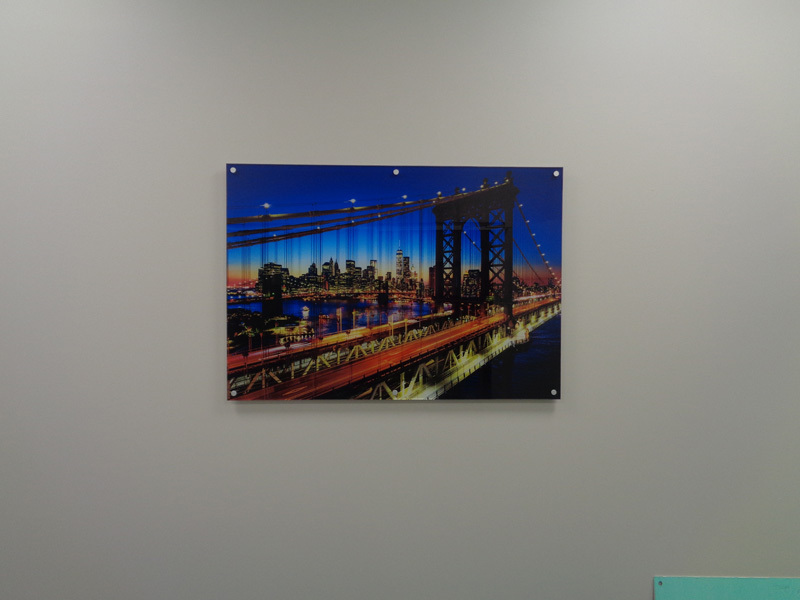 Combined with good quality design they are an attractive addition to building interiors. 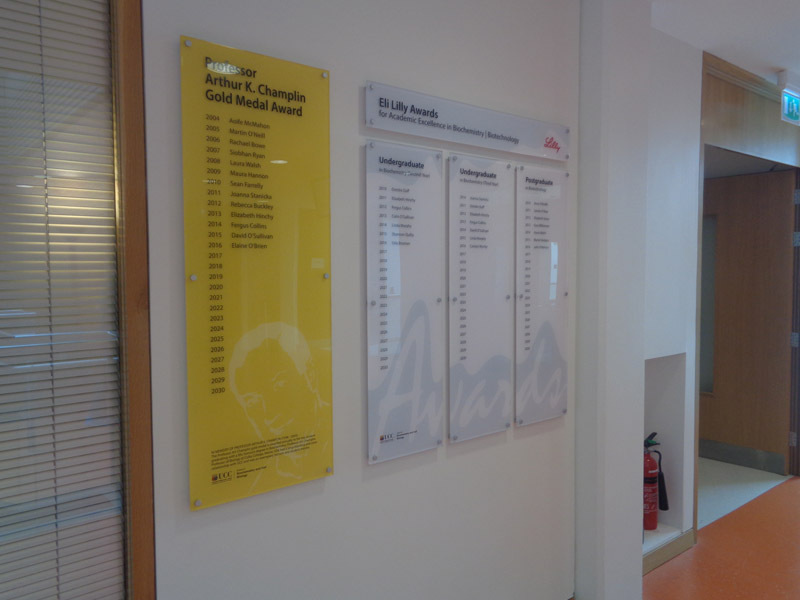 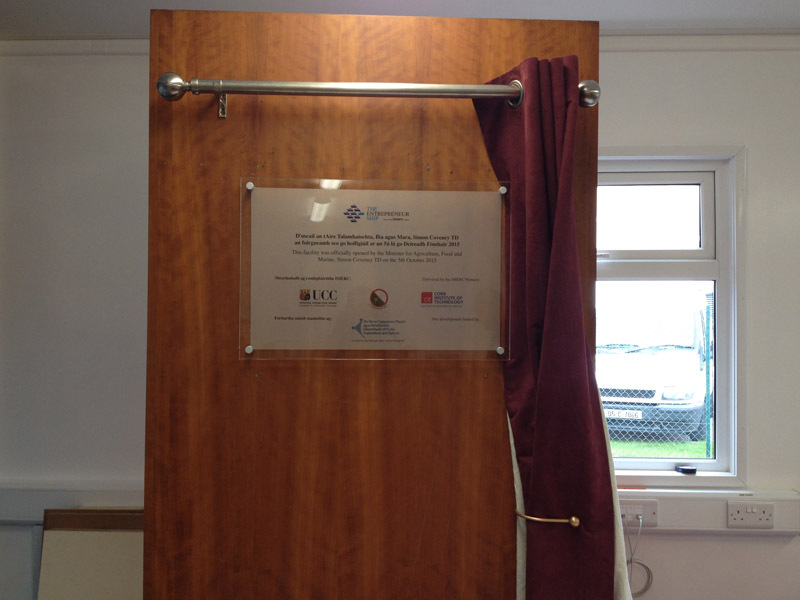 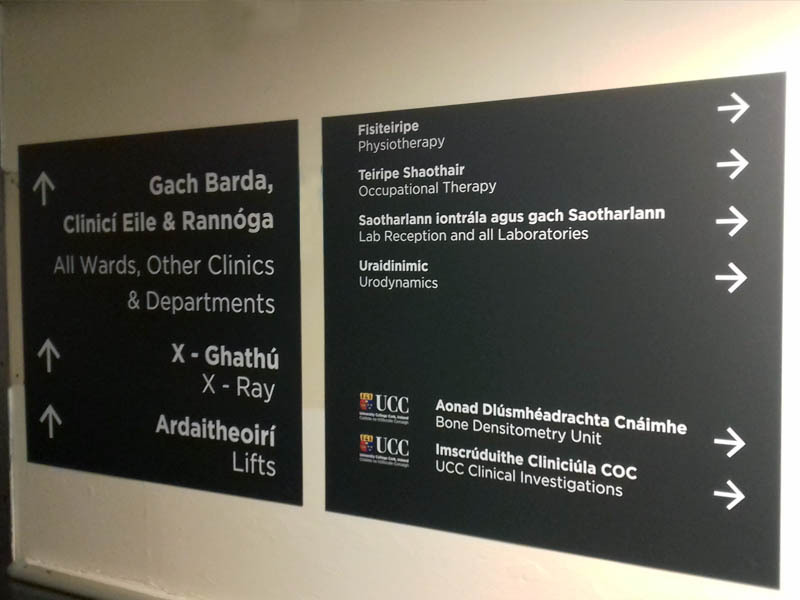 Plaques can be very useful for brand, reception, information or directional purposes. 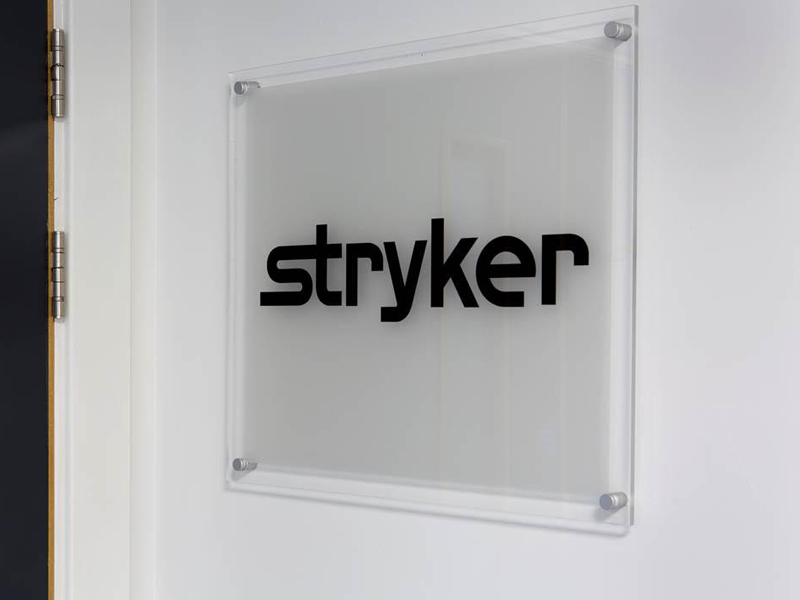 Combined with good quality design thy are an attractive addition to building interiors.